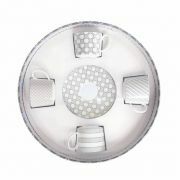 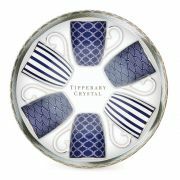 Here at www.shopcookware.ie we supply a large range of Tipperary Crystal Giftware through our www.shopcookware.ie website. 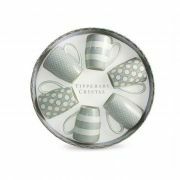 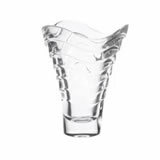 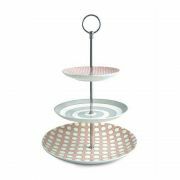 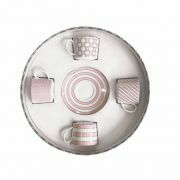 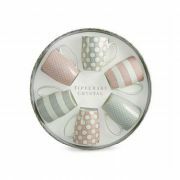 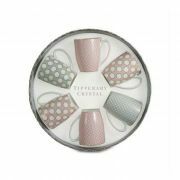 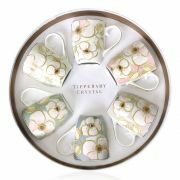 Tipperary Crystal has a proud tradition of designing giftware for customers both in Ireland and overseas since 1988. 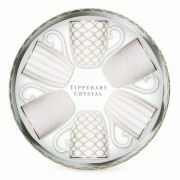 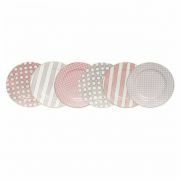 Their designers create modern, classical collections.